Welcome back Jim Messina for a return show! 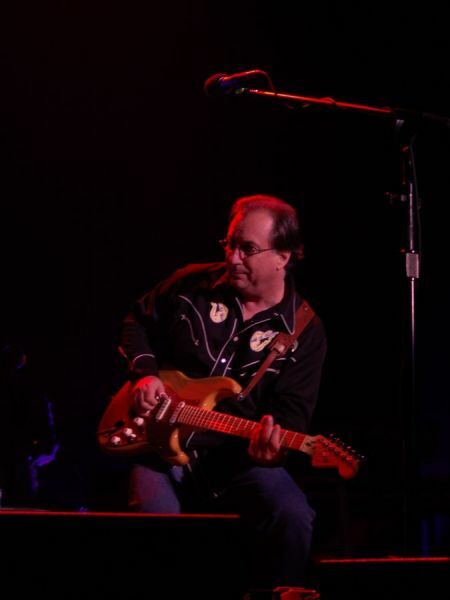 As one half of Loggins & Messina, co-founder of the country-rock band Poco, member and key contributor to Buffalo Springfield, Jim Messina has left an indelible footprint on popular music. Jim consummate legacy of musical prowess spans five decades, three acclaimed rock super groups, a vibrant solo career, and a dizzying array of game-changing producing and engineering credits, including the Doors, Lee Michaels, and Herb Alpert. He is an indisputable expert in the fine art of making hit music. Expect a musical cross section of his entire career when he returns to the Wildey!